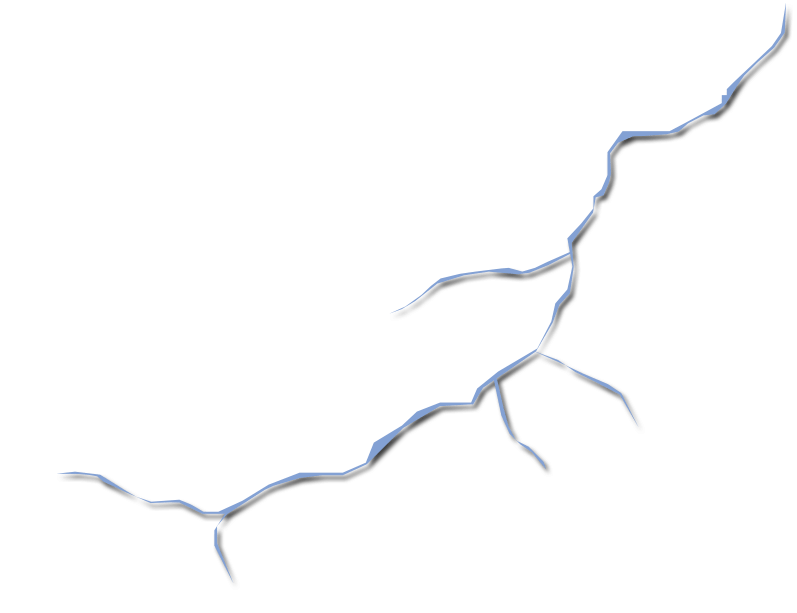 An area covering 41 square kilometres is especially environmentally sensitive – not without reason, as everyone will notice almost immediately. 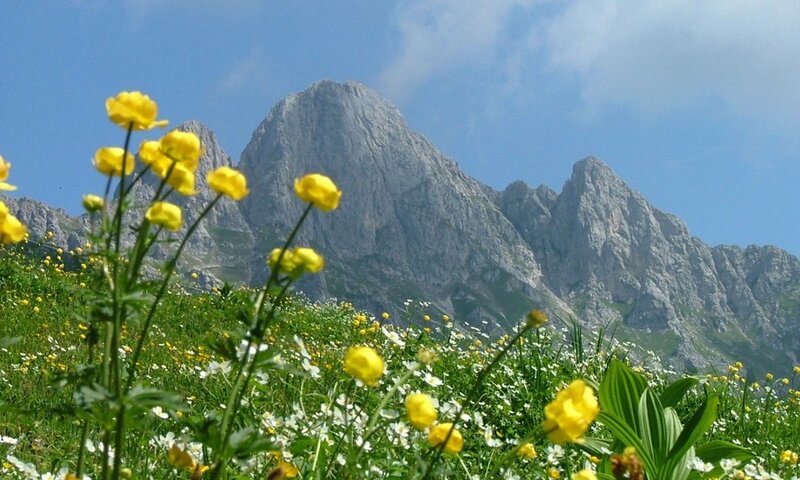 The Tiroler Lech Nature Park lies in north-western Tirol and is part of the Außerfern area. 24 member municipalities along the Lech river or its most important tributaries form the nature park region. Since the foundation of an association in 2006 they have been the basis of the nature park. With its impressive nature, the Tiroler Lech Nature Park ranks amongst the most beautiful and pristine landscapes of the Alps. This mostly natural and unspoilt area, which is marked by characteristic habitats and a variety of rare or endangered species, became a Natura 2000 protected area. 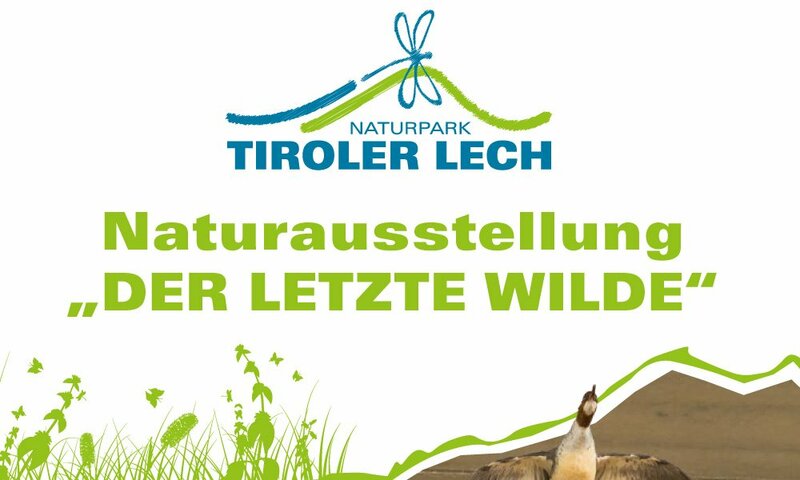 The Tiroler Lech Nature Park and its partner businesses aim at introducing the Nature Park to the guests and anchor the idea of protecting our nature more deeply. 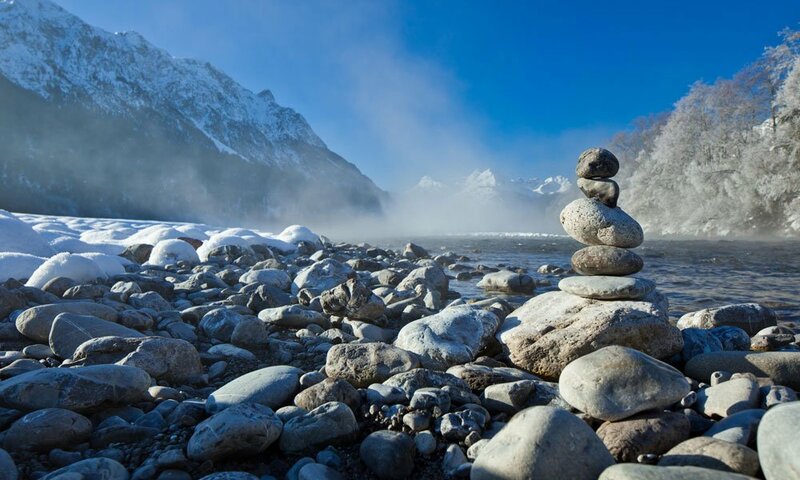 The alpine wild river landscape of the Lech lies embedded between the Allgäu and Lechtal Alps and because of its size and shape it is of international importance. 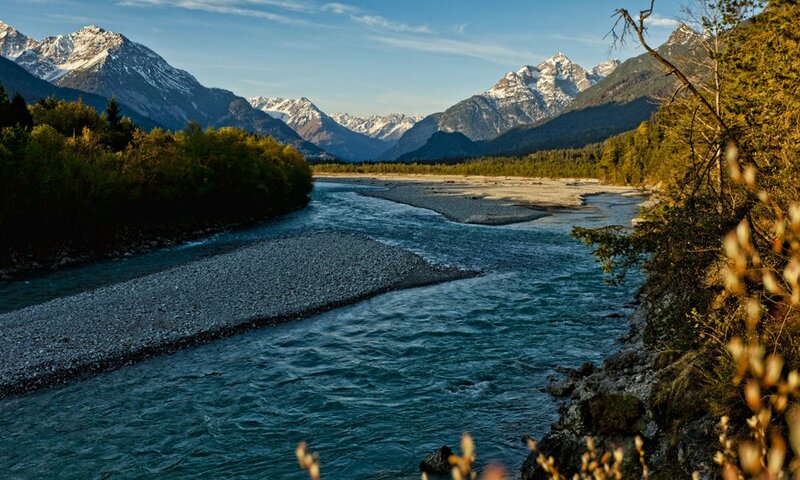 Thanks to its natural and unrestrained power, the Lech river creates large and ever-changing gravel and sand areas. The Lech and its floodplain groves are one of the last refuges for many species of plants and animals, which used to be common once. The exceptional variety of species highlights the importance of the habitat. The Nature Park has made it its task to preserve the natural and cultural landscape with its variety and beauty. Besides of protecting the area, the Nature Park also tries to provide positive impulses in the fields of recreation, research and regional development. For more information and advice on the Nature Park and events offered, please contact the team of the Nature Park! 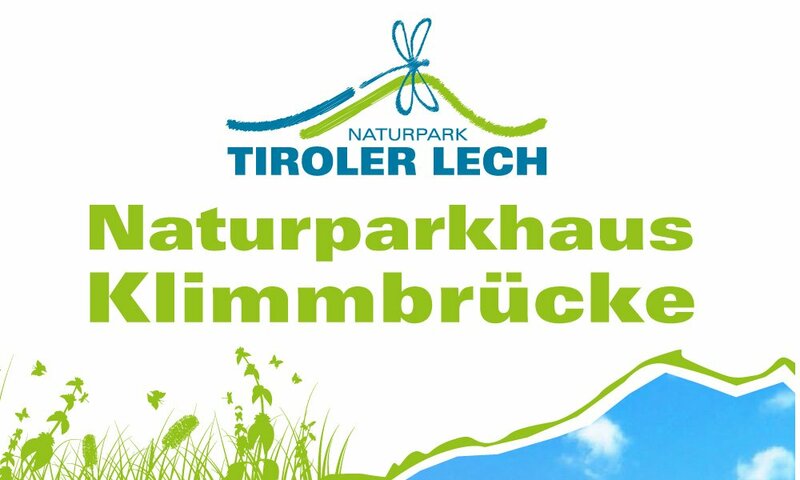 ...Tiroler Lech Nature Park also in the world wide web!